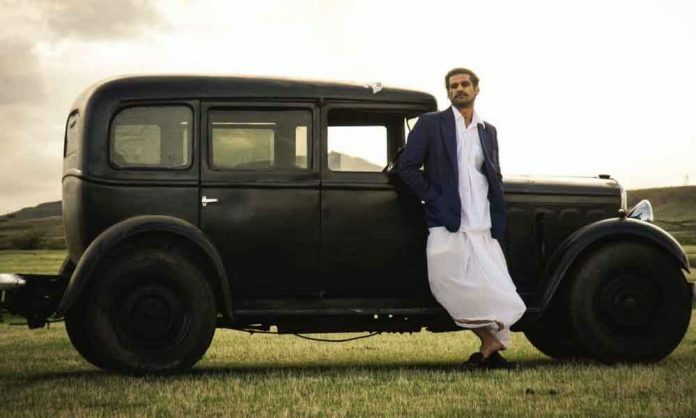 After getting a positive response from the audience, the critics and ace filmmakers Sohum Shah the actor-producer of Tumbbad shares his experience in brief. Named after a village in the interiors of Maharashtra, Tumbbad is a film of treasure hunt and an allegory for the consequences of endless greed. The ‘do what’s right for the film, regardless of the budget’ ethos meant that an expensive scene depicting Vinayak (played by Sohum) and his son walking through the Independence Day celebration in a marketplace got left behind on the editing floor; a crew of 200 people would wait for the rains because the film’s director and cinematographer thought it should always be raining in Tumbbad, and also wanted the right lighting; and, from the motorcycle to the marketplace, the production team meticulously recreated the early 1900s. Six years of single-minded focus gave Sohum a film that continues to be in theatres almost two months after it’s pan-India theatrical release. Tumbbad is the first Indian film to open at the prestigious Venice Film Festival’s Critics’ Week. For his sophomore effort, Ship of Theseus, Sohum won the National Award for Best Feature Film. It was a bittersweet win for him because his father had just passed away before the awards were announced. He wished he was present to see him win the honour.